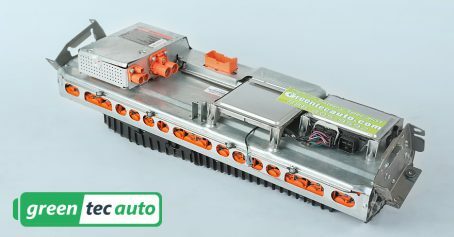 Warranty: Ford Fusion Hybrid 2010-2012 Hybrid Battery pack with High-Capacity Cells for 18 (eighteen) months, unlimited mileage, and the original service purchased. 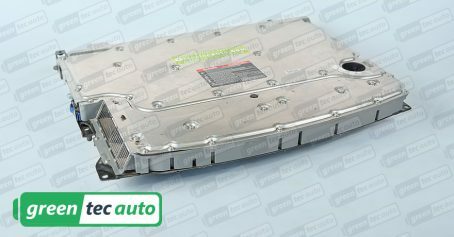 Shipping: The cost of shipping to you is included with your purchase of Ford Fusion hybrid battery replacement pack. This offer is good for the entire continental United States. A $125.00 fee will be added for residential delivery. Let Greentec Auto make it simple to return your core to us, ask about our reduced return shipping rates.